…It’s Simple – We want you to find a gorgeous home that suits all your needs – whether that’s a two- or seven-bedroom place. City spaces or somewhere in between, Dalton Realty is HERE to HELP! 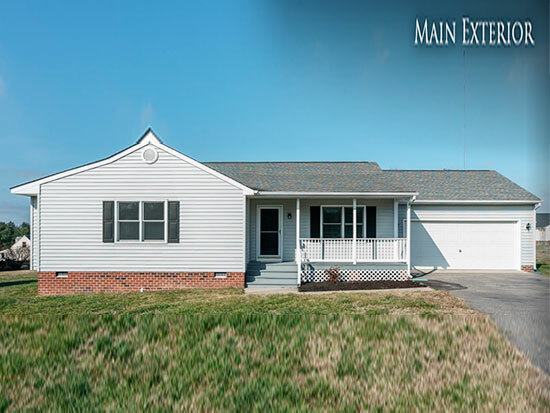 Use our Advanced MLS Search for any home. 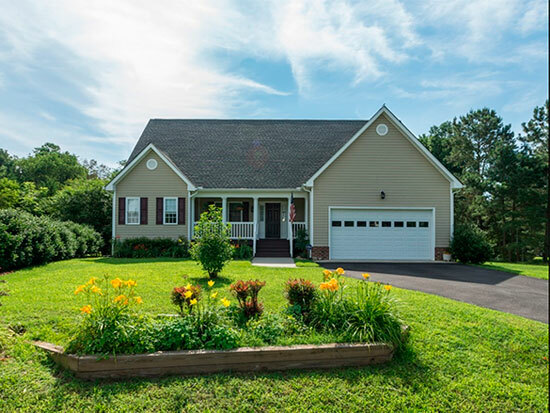 …Knowledgeable – With some of our agents having more than 20+ years of experience in the Richmond Virginia metro area, we’ve found great homes for every budget, style and accommodation! View our extensive Agent List. …Virginia Counties – Need to know where you are relocating to? Search our local area schools, maps and county website links for exact information to the demographics you need! Access our demographics page here. 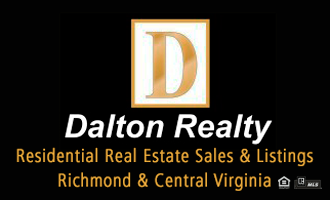 As the premier real estate agents in Richmond Virginia, Dalton Realty can provide you with all the resources and information you need to buy or sell real estate. 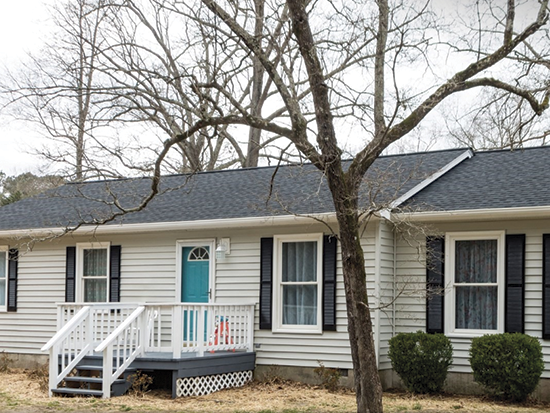 We work with buyers, sellers and local bank institutions within Richmond, Mechanicsville, Chesterfield County, Henrico County, Hanover County and the surrounding areas. Our Realtor Agents and brokerage have had extensive training in the latest real estate marketing strategies. We’re confident that we can offer you knowledge and tools most other agents can’t.